Following Donjazzy’s announcement of Rema into Mavin Records, the rising star has released an EP with 4 tracks (Iron Man, Dumebi, Corny an why). The acceptance from the public have also been alarming considering his social media engagement rate across all platforms. 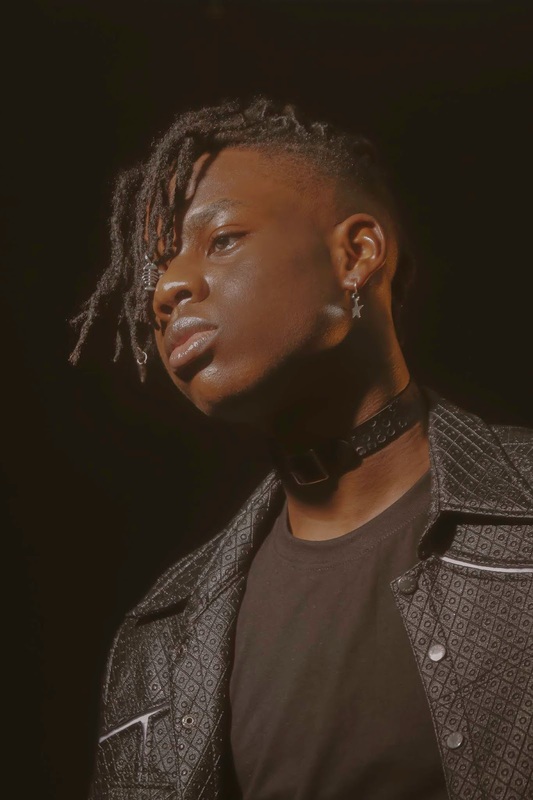 Last weekend, Rema was one of Nigeria’s trending and most discussed artiste after exhibiting various genres of music in his EP and getting spotlight positions (#1 Album of the week, Song of the week #2 & #7 and more) on the apple music charts. This week, It was revealed that “Dumebi” and “Iron man” are officially topping the iTunes charts in Nigeria alongside other musics like Burnaboy “Dangote” Patoranking “Confam” ft Davido, Olamide “Woske” and more. This is the first time in the history of the country where a new artist would be having four (4) track on the chat. 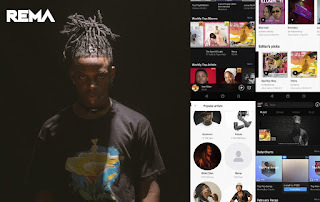 On Boomplay, songs like “Dumebi”, “Corny”, Why” and "Iron man" are trending on various playlist like - Songs of the week, Pick of the week, Most engaging songs and more. Other international digital streaming platforms like Deezer and Spotify are currently on the rise with Rema creeping into the best spot and editorial picks. The EP’s leads singles are “Dumebi” & “Iron man” is an undeniable highlights of the records and so far it's surprising.